If your hiking boots demand more, this is the trek for you. You’ll spend days with rivers, glaciers, mountains, and take in wild, rugged views which stretch out as far as you can see. The Full Circuit makes its way around the entire Paine Massif, taking in the same highlights as the W Trek – plus so much more. This trek takes you round the Paine Massif, viewing it from all angles. As you might expect, the terrain is diverse and because of the length of the trek and the fact that the number of hikers is relatively low, there’s more chance to enjoy some solitude along the way. You will see all the W Trek highlights, plus the John Gardner Pass, the Dickson and Los Perros Glacier, and the Los Perros River Trail. The Full Circuit is a relatively quiet route. Its hikers make up less than 5% of Torres del Paine’s visitors. The most rugged parts of Torres del Paine are so remote that they were first included on maps only in 1930. 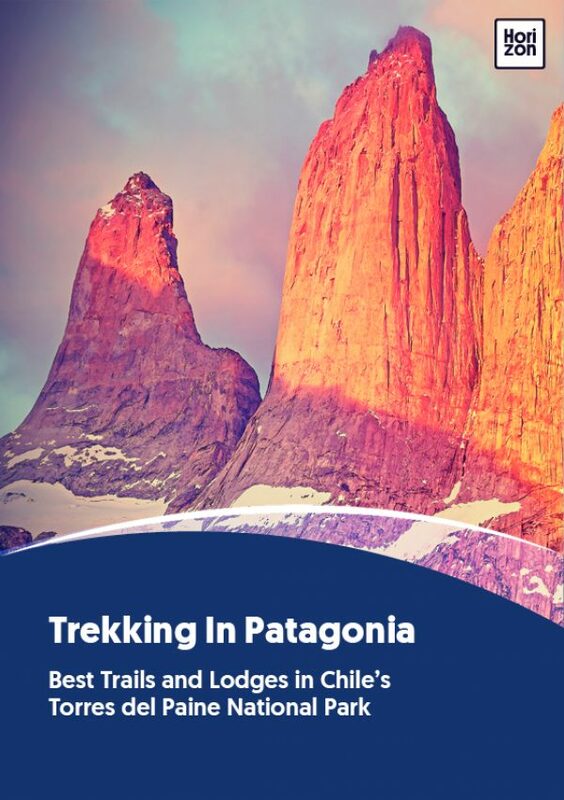 The Circuit trail was pioneered in 1976 by British mountaineer John Gardner and Torres del Paine rangers Pepe Alarcon and Oscar Guineo. The mountain range, Cordillera Paine, is 12 million years old, making it relatively young, geologically. This 120km (75 mile) trek ranks as intense. It’s an 8 to 10-day circuit along different types of terrain, and although it does not involve significant gains in altitude, it’s a demanding hiking experience. There are no luxury hotels on the less-traveled side of the mountains, so hikers will stay in refugios for at least part of their journey. (Program providers will make this experience very comfortable, however!) Even more so than on the W Trek, hikers absolutely must pack for unpredictable weather, taking special care to ensure their hiking boots are a good fit and well-broken in. Hiking poles are advised, as are knee straps for hikers who need them. The Full Circuit usually opens in November. It is closed in the colder months because trails can become obstructed and access unreliable. It’s far less hiked than the W Trek and is a real source of achievement and pride for those who complete it. But note: hikers should be fit and experienced.